The project "MORE from CORE" has the mission to support the consolidation of democracy among young people from rural areas of the Republic of Moldova by financing local development initiatives implemented by local initiative groups / or informal youth groups. For this project, there will be groups formed of at least 2 young people aged 14 to 35 from different Moldovan Village. The total budget of the project will be determined once the funds have been raised. Our target is to collect at least £3000. Applicants will co-finance the project in Formula 1 + 1, which states that each pound sterling from the current program will be supplemented by a sterling pound from the local community (business entity, sponsorships, etc.). - Activities to improve rural infrastructure. 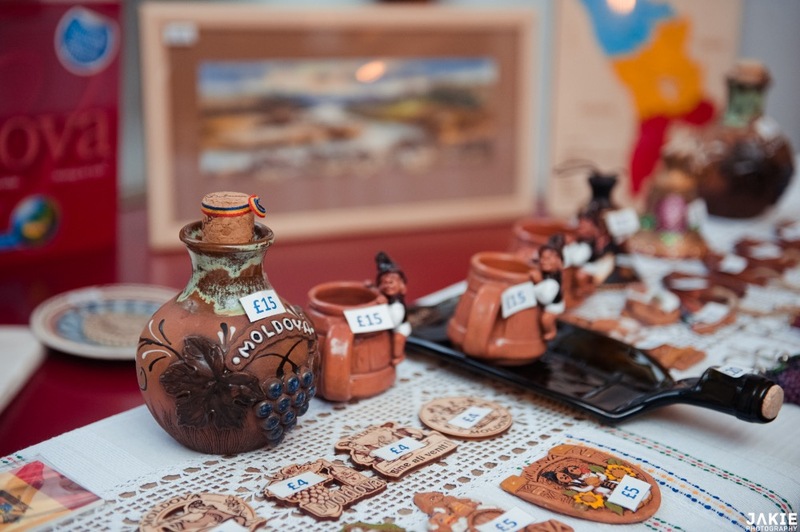 So far we have collected £1435.25 and 6 Euro (£5.22), thanks to all the participants to "Getting to Know MOLDOVA - Charity Event". The duration of the project implementation cannot exceed 2 months. 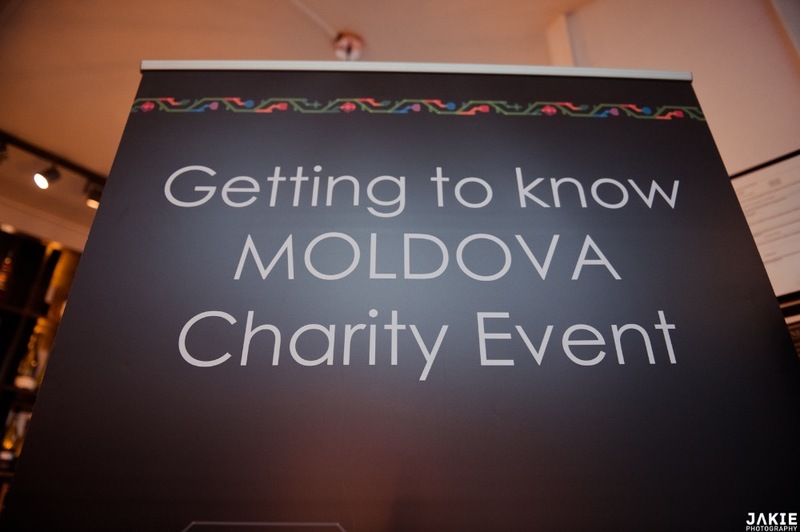 CorePro team would like to say a huge “thank you” to everyone who attended our “Getting to Know MOLDOVA” - Charity Event last Sunday. So far we have collected £1435.25 and 6 Euro (£5.22), thanks to all the participants to "Getting to Know MOLDOVA - Charity Event”, but because most of our friends present at the Event, as well who could not make it, have wondered if they could make the donation online, we decided to use an online fundraising platform to give them a chance to donate online until 28th February.